Are you trying to find affordable deals and offers on powerful new and used Chevy trucks for sale near you but feel like you have had little to no luck so far? Then solve your shopping problems by coming to shop with Ewald’s Chevy car dealerships Waukesha WI near you, Ewald Chevrolet Buick, and checking out what we can offer you today. Drivers everywhere love coming to shop with Ewald’s Chevy car dealerships Waukesha WI, Ewald Chevrolet Buick, as we make it fast and easy to find and drive away with a powerful Chevy work truck for sale Waukesha. We can proudly offer drivers from all around a stunning variety of impressive new and used Chevy work trucks for sale Waukesha WI and more, which means you won’t need to spend hours and hours searching around and can spend more time out on the road with a truck you will love! Here at Ewald’s Chevy car dealerships Waukesha WI, Ewald Chevrolet Buick, drivers from all around can not only find and test drive a ton of different Chevy Work trucks for sale Waukesha WI but also find many great deals, offers, specials and other financial options to take a look at while shopping around. 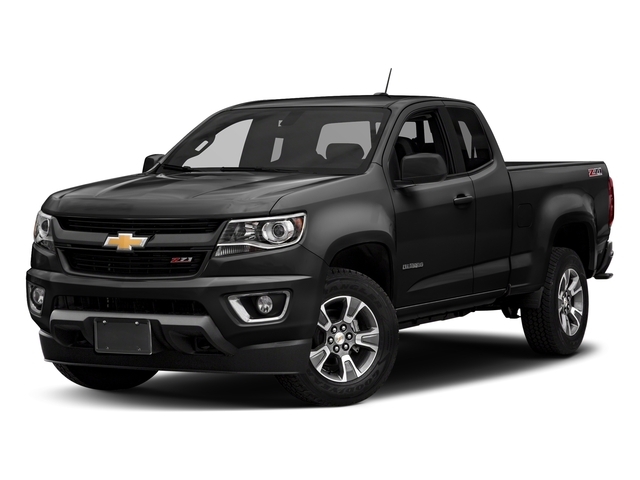 So stop by today and take a look at some of our valuable new Chevy trucks for sale today, such as this brand new Chevy Colorado for sale, the 2018 Chevrolet Colorado LT. The Chevy Colorado for sale near you is a fantastic work truck for sale with plenty to offer any driver, and is sure to help you enjoy a better driving experience out on the road than ever before. This fantastic new Chevy truck for sale near you can give you plenty of power and performance on the road as well as a selection of features and options that are sure to impress as amaze you on the road. With this 2.5L I4, DI, DOHC, VVT engine you can take on the challenging roads of Wisconsin with up to 200 horsepower, and up to 191 pounds per foot of torque power, giving you quite the powerful new Chevy truck for sale to enjoy! 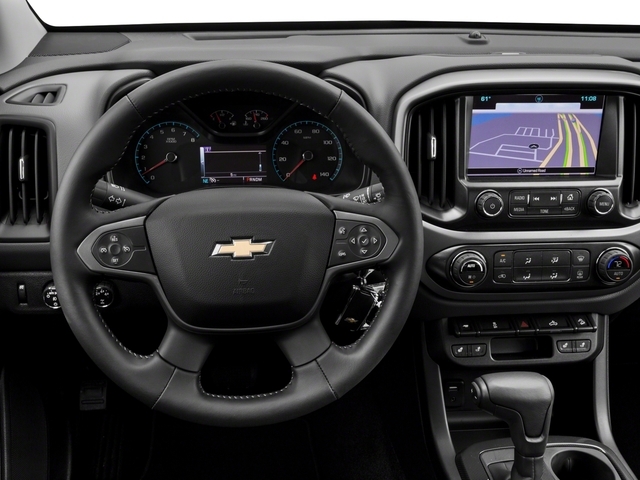 With this stunning new Chevy truck for sale and its great performance you are sure to have a great time wherever you travel to, especially when you take advantage of its many amazing features and options! You can even enjoy a variety of great features and options, such as Heated Mirrors, a Back-up Camera, Privacy Glass and a whole lot more! There is a lot to enjoy with this stunning new Chevy work truck for sale so it is well worth your time to stop on over to Ewald’s Chevy car dealerships Waukesha WI, Ewald Chevrolet Buick, and check it out!